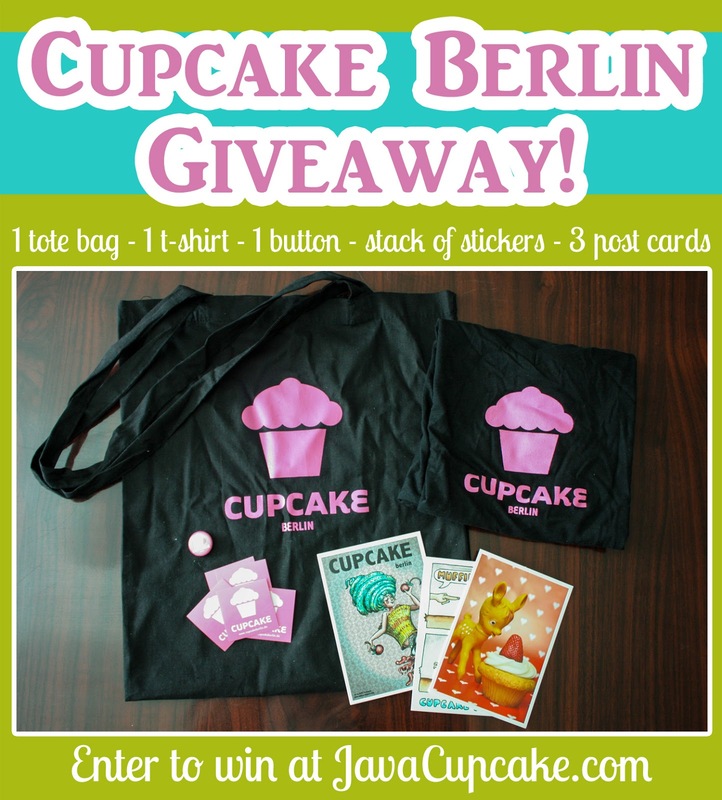 A visit to Cupcake Berlin & a giveaway! Last week, my family and I took a mini vacation to Berlin, Germany! 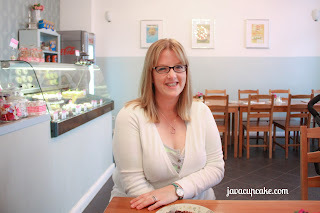 While I was there, I stayed with the owner of the cupcake shop, Cupcake Berlin! Not only did I sleep just two floors above the cupcake shop, but I got to sample some of the BEST cupcakes I've had in Europe! And trust me... I've tried a lot of cupcakes since I've lived here! For my complete review of Cupcake Berlin and a giveaway featuring a t-shirt and tote bag from the cupcake shop, visit http://javacupcake.com/2013/06/review-cupcake-berlin-germany!